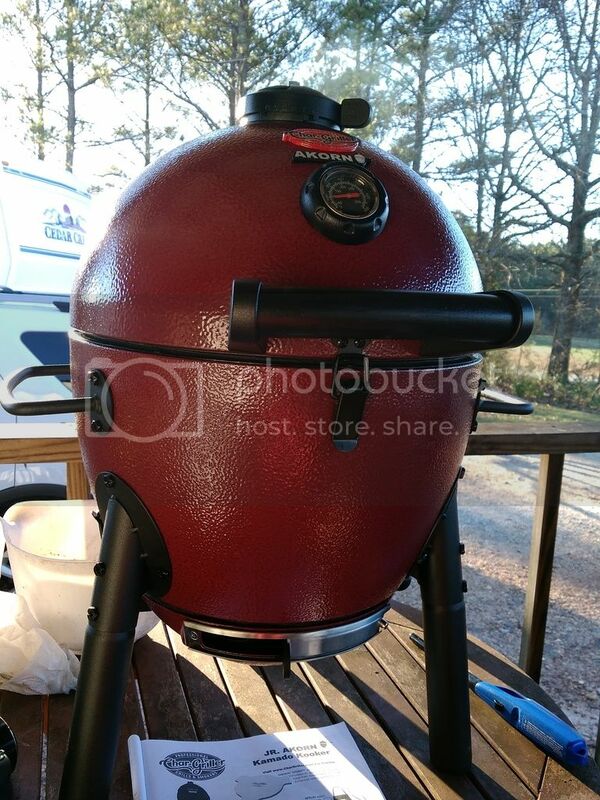 Bought me an Akorn Jr today mostly for hauling on camping trips. Gonna be fun! Where pay, where? Been wanting one for a while. I never see them. How big is the grilling surface? Dang it Ryan, where'd you get that? Home Depot had them a few weeks ago. I would like one!!! !